Beauty lives with her family on a farm. One day Beauty’s father visits a big house and meets a monster who is half man and half beast. He promises the Beast that he will take Beauty to live at the Beast’s house. Why does he do this? Is the Beast horrible or friendly? 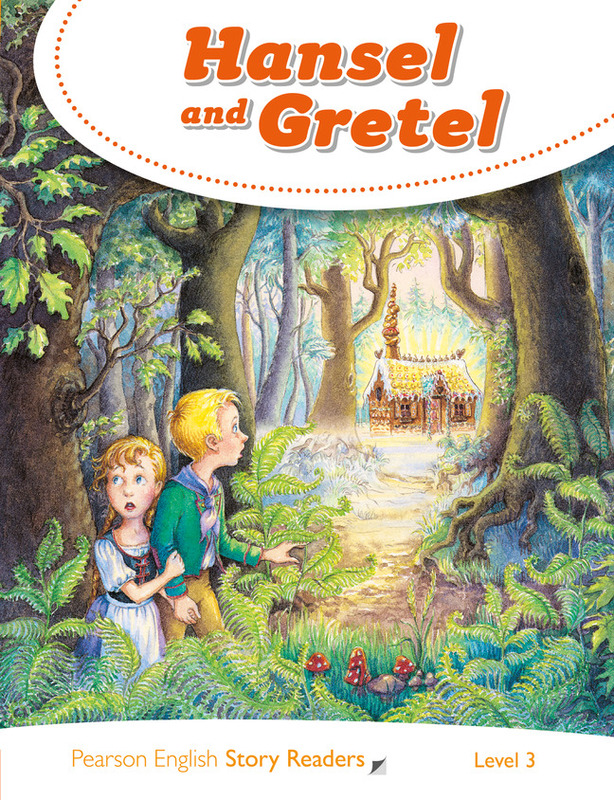 Hansel and Gretel are brother and sister and they are lost in the forest. They find a pretty house, made of cookies and candy. But who lives there and what does she want to do with the children? On his way to market one day to sell a cow, Jack meets a man who gives him five magic beans for the cow. 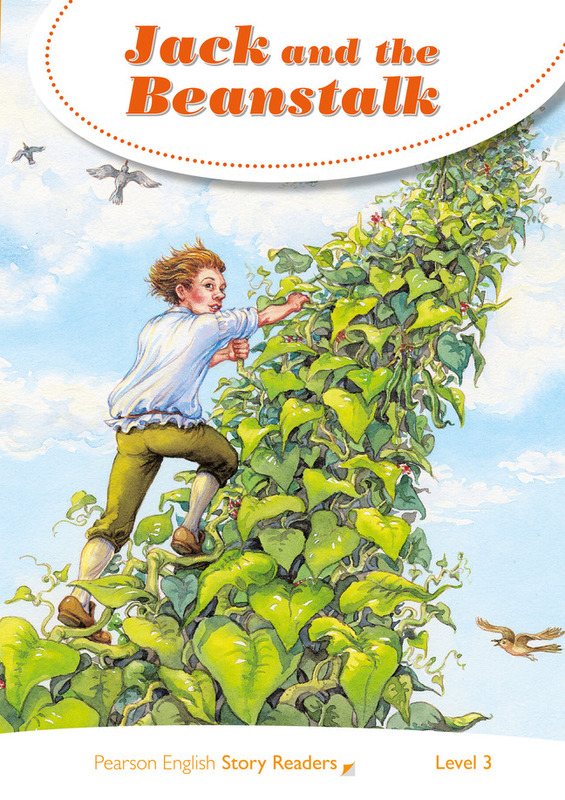 The beans grow very tall and Jack climbs up the beanstalk. ‘Fee. Fi, Fo, Foy’ says the giant at the top. ‘I can smell a boy’. How does Jack get away from the giant? Peter lives with his grandfather in a house next to a dark, dangerous forest. 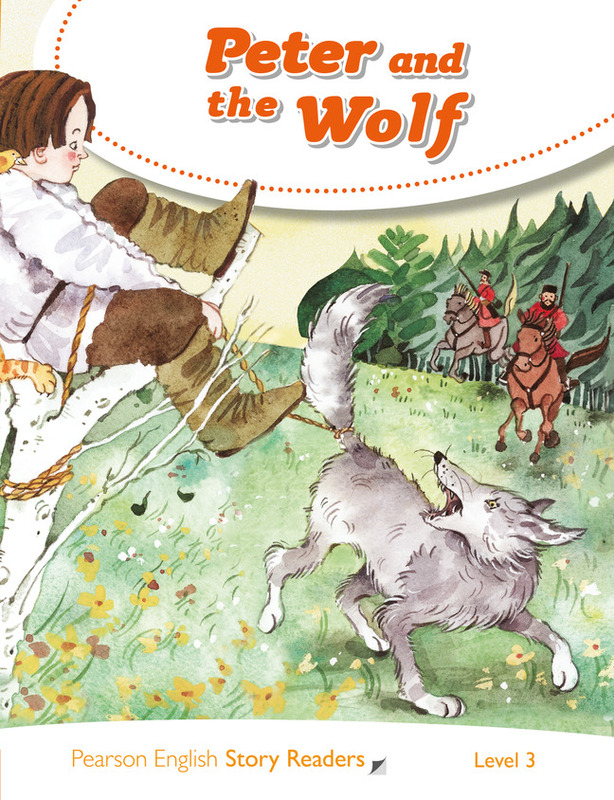 Peter’s grandfather tells him never to play near the forest because a hungry wolf lives there. What does Peter do? Does he see the wolf? 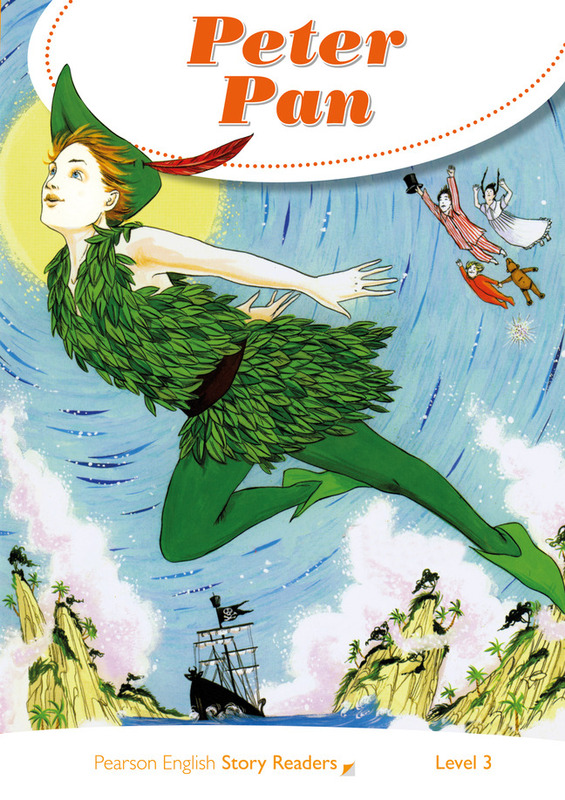 Three children, Wendy, John and Michael fly off with Peter Pan and Tinkerbell to Neverland. Only children live in Neverland and, of course, the pirate Captain Hook. Do Wendy and her brothers like it there? Do they decide to stay? 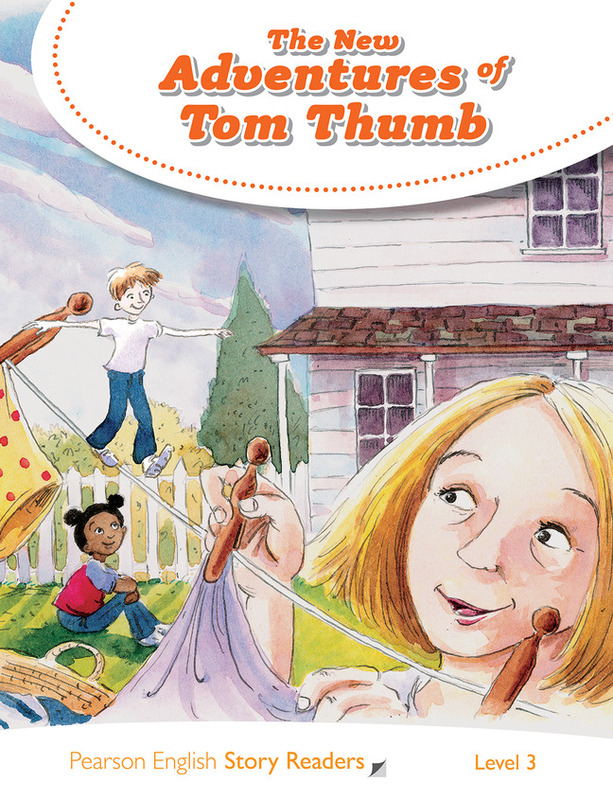 Tom is as small as a thumb. He is so small he can ride on a butterfly. It takes him to a palace where he meets a princess. What do they do there? How does Tom help her? Does he come home? One day a princess loses her golden ball in a pond. 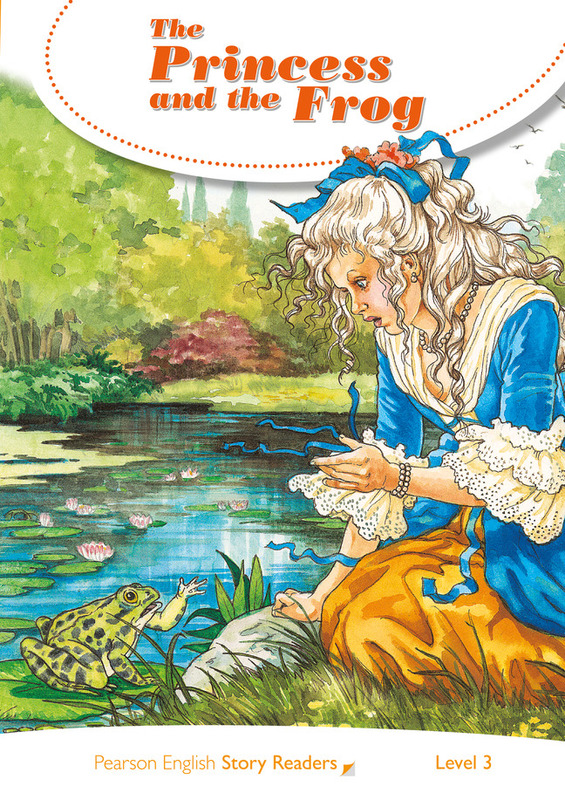 A frog finds it for her and she promises to give him anything he wants. Oh dear! 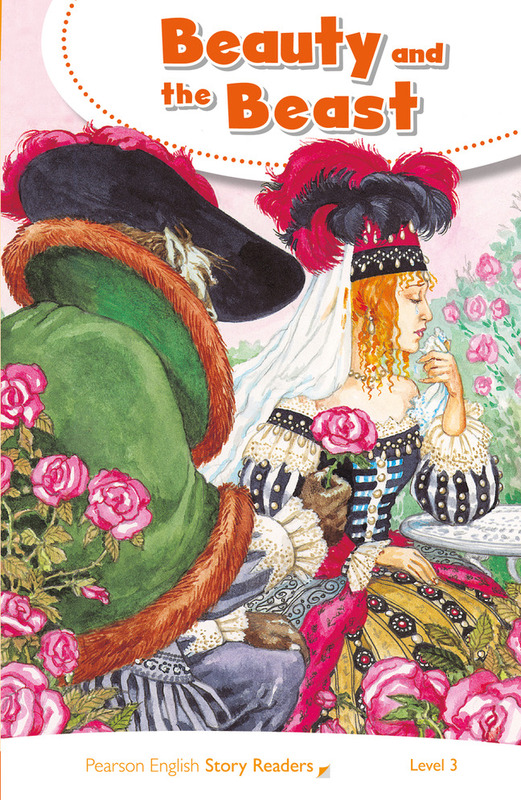 The frog wants to come into the palace with her but the princess is not happy about that. Does she keep her promise? What happens to the frog? It’s Christmas Eve. 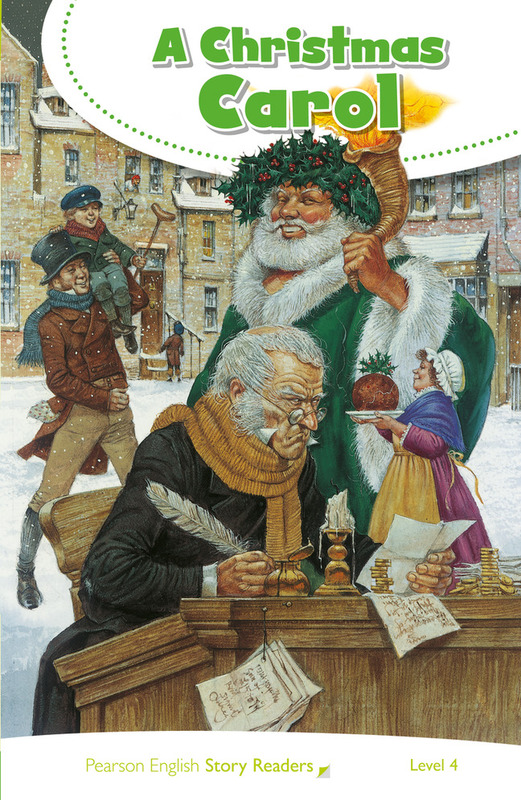 Scrooge is an old man who hates Christmas and loves work and money. He does not want to share Christmas with anyone. But then he is visited by four ghosts. Who are the ghosts? What do they say to Scrooge? And what will happen when he wakes up on Christmas day? 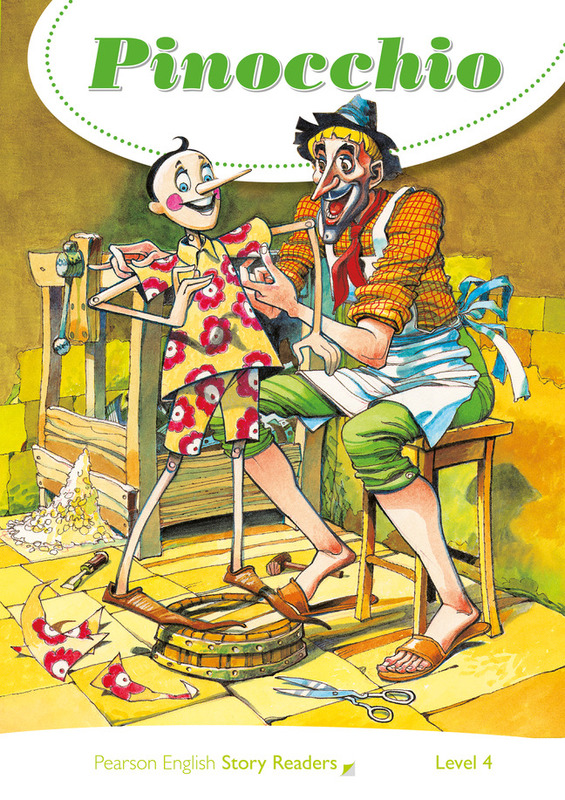 Geppetto, the carpenter, makes a wooden puppet. He calls the puppet Pinocchio. Pinocchio has many adventures but there is one thing he really wants. How can Pinocchio save Geppetto from danger and get what he wishes for? 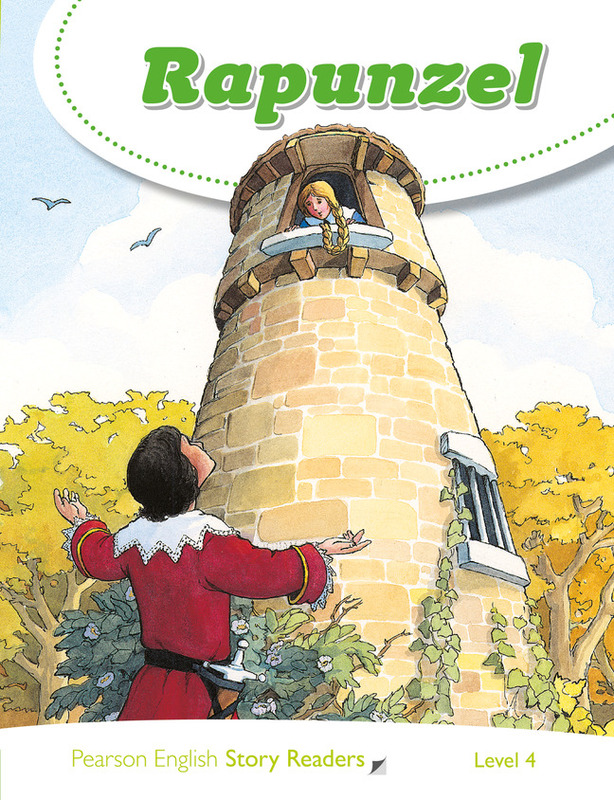 A witch takes Rapunzel from her parents and keeps her at the top of a tall tower. There are no doors in the tower. Rapunzel is a prisoner. The witch climbs up Rapunzel’s long hair to come inside. How can Rapunzel get out? Who is going to come and help her?